Japanese scientists say that they have found a way to slow the aging process in flowers. 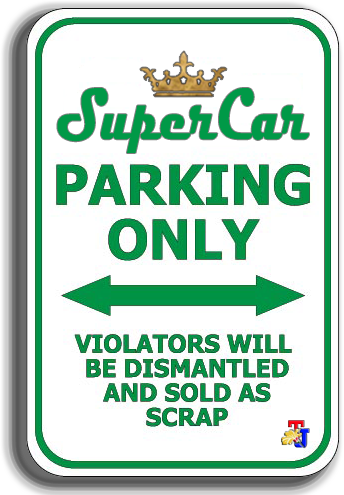 That means fresh wreaths will be longer than usual. 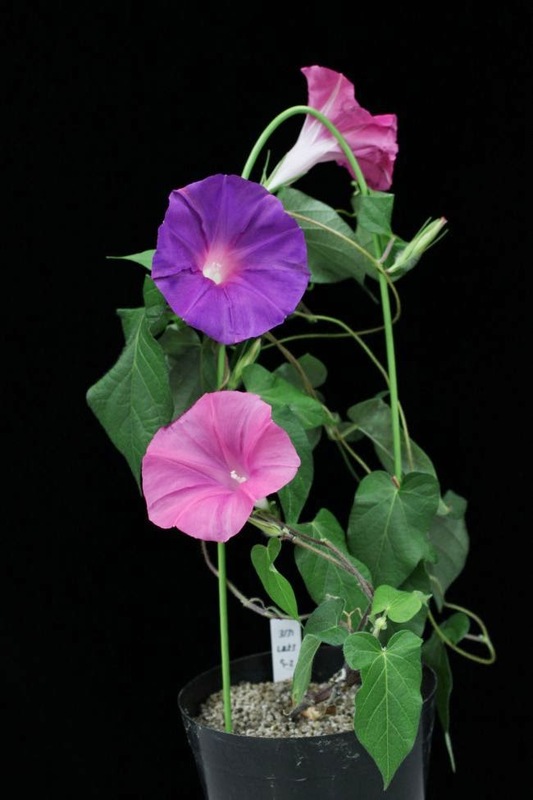 Researchers from the National Agriculture and Food Research Organization in Tsukuba, Tokyo, said they have discovered a gene of interest that can shorten the life of one of the varieties of flowers in Japan are called morning glory. Morning glory is a popular name for hundreds of species of flowering plants are short-lived. Usually the flowers bloom in the morning and wither when the night. "By suppressing the gene that called" Ephemeral1", flower age can be increased almost two-fold longer than usual," said Kenichi Shibuya, one of the principal investigators in the study conducted jointly by the University of Kagoshima in southern Japan. Shibuya added interest in the modification will not wilt within 13 hours after bloom, but once through genetic engineering, the plants remain in bloom for 24 hours.